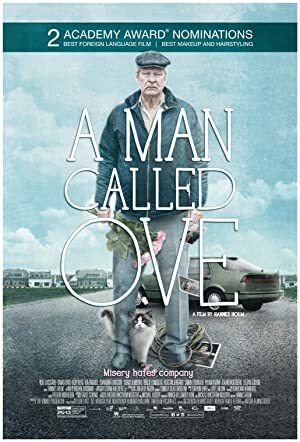 A Man Called Ove is about love, death, friendship, aging, hope and heroic decency in the face of disaster. The film was nominated for two Academy Awards and was the highest-grossing foreign language film in the United States in 2016. Tom Hanks is attached to star in a remake of this movie. I mention that in the hopes of motivating you to watch the original. The Tom Hanks version will be terrible because the movie, as the title suggests, is about an ordinary man with a common name and the ordinary details that make up his life. Having the role played by a famous movie star is exactly the wrong thing to do.